What is Proposal in Paris? 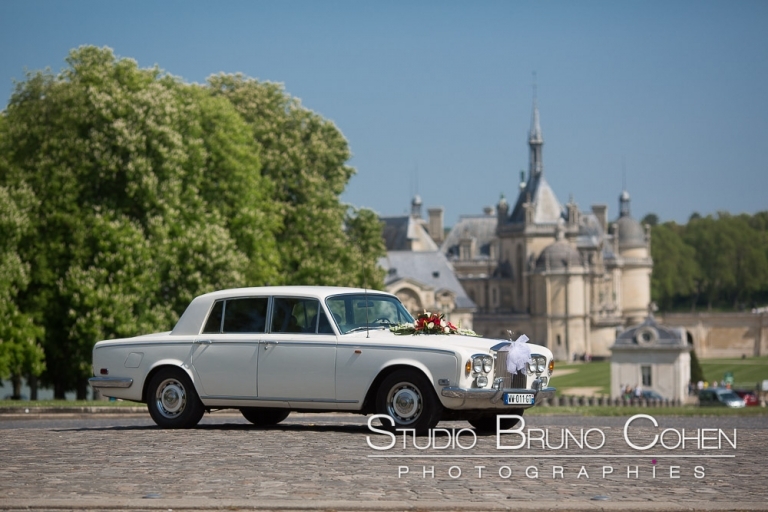 “Proposal in Paris” is a team of professional photographers who aim to make your proposal in Paris unforgettable. It starts with hidden photographs of a surprise proposal. But as soon as the photographer introduces himself , we always shoot engagement photos. Engagement shootings are also called “Love Sessions”, and it’s a real pleasure in the best Parisian spots to show the true feelings of a couple in love. The proposal in Paris concept has been created in 2009 by a team of talented photographers based in Paris. We speak English, French, and a bit of Spanish, as our customers come from everywhere in the world! From USA, Canada, Mexico to Singapour , Hong-Kong or Australia… Please read recent testimonials from couples on our Facebook page! We shoot all year long ( mostly in summer though) and we are very busy mid-February on Valentine’s Day. That’s why we recommend a booking at least one month in advance. We plan everything with our clients to set up and envision every detail with us, instead of only give an appointment at the time and place of the proposal. Maybe you don’t know what is “elopement”? That simply means that two love mates get married abroad… so why not in Paris? For those who would like to share with family more that beautiful photos, Proposal-in-Paris team also provide quality video service for your proposal, engagement ( means save-the-date video) or wedding. Specifically on a proposal , the videographers will make a 3 minutes movie from a mix of hidden camera footage and the best moments of the photo-shooting! It all started in December 2009, when Patrick C., a movie actor from USA, contacted our photographer Bruno Cohen. He asked to discreetly shoot on Dec. 30 his proposal around midnight in front of Notre-Dame Cathedral in Paris. After a few emails , Skype and phone calls, the project was all set up. But instead of just shooting the moment , Bruno followed the couple for more than two hours before the proposal itself. Bruno had dinner in the same restaurant. He was just out of sight of the guy’s girlfriend. After dinner, although the light was very low , and the weather very cold, Bruno followed the couple through Paris streets. Walking towards Ile de la Cité and Notre-Dame de Paris, documenting the best moments of joy , only hidden by the night! This moment was very emotional, and the people around the place at the moment could see that the girlfriend was totally in shock. After she said yes , the fiancé introduced Bruno to his girlfriend , and they could take a some more pictures nearby, from closer distances. Choose the best for your surprise proposal! 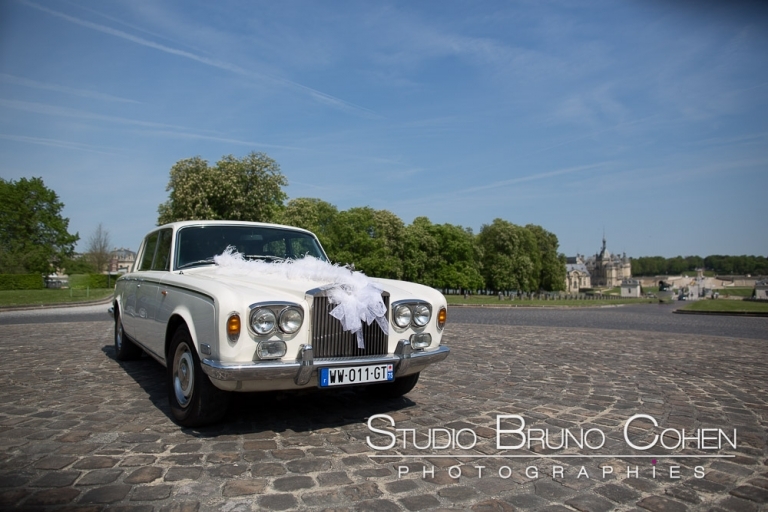 Most of Paris photographers would have delivered the JPEGs directly from the card, but Bruno is a perfectionist. He always edits his images one by one, cropping when necessary , adding some local lights in the images when needed. He created an online slideshow to showcase the all evening story from the restaurant to the proposal. If you’re looking for original ideas for your surprise proposal, we can give you some advices! 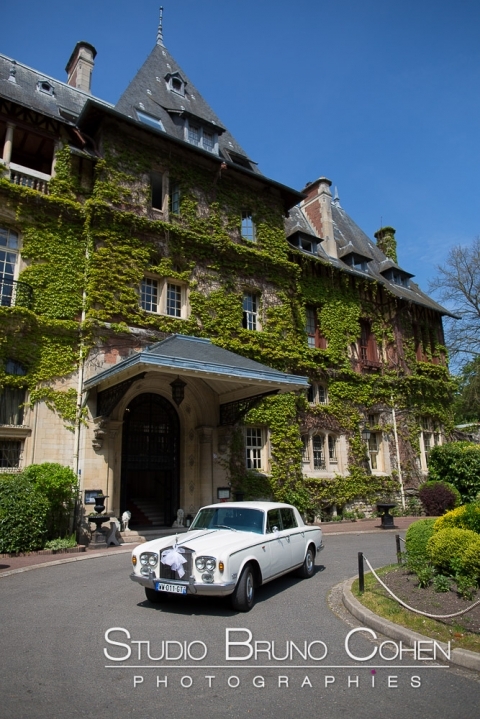 Also we can offer you additional services such as musicians, flowers or a car rental. We’ve done crazy things to make proposals more unforgettable and authentic! This day will be one of the most important day of your life, we ‘re here to make it perfect! We always have great feelings during photo-shootings! Doing this kind of photo shooting is an adventure from the organisation to the delivery. Sometimes it does not happen like planned. For instance, once, a professional movie making team came and set up lights exactly at the proposal location. Once we had workers starting to dig with Jack hammers on a building site settled 20 meters away from the proposal spot. This is where preparation is important and we always have plans “B”! Would you like to know more about this? Please fill the form below, we’d love to read from you! Do you have an estimated date for your photo-shooting? What is the time difference with Paris?